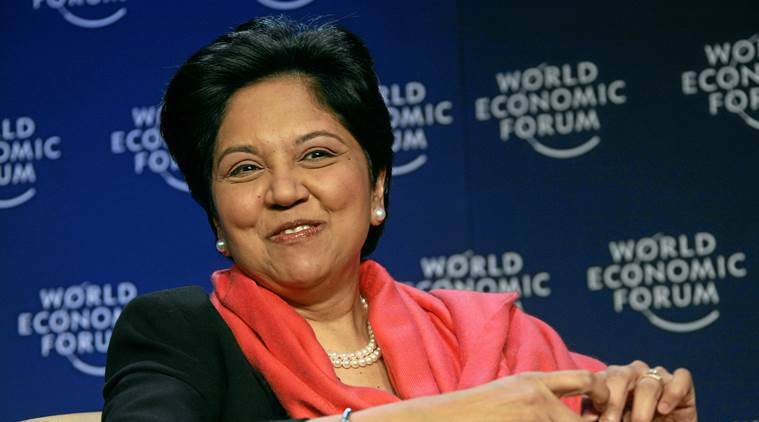 PepsiCo’s India-born former CEO Indra Nooyi has joined Amazon’s board of directors, the online retail giant has said. She was elected to PepsiCo’s board of directors and became its President and Chief Financial Officer in 2001, and held leadership roles in finance, corporate strategy and development, and strategic planning after joining PepsiCo in 1994. Nooyi has served as a director of Schlumberger Limited since April 2015.